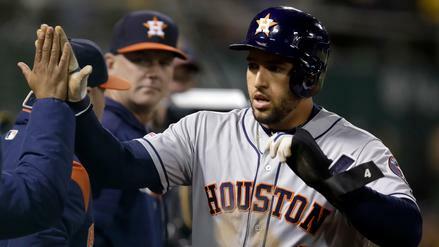 In a juicy matchup against Drew Smyly, George Springer and the Houston Astros should be able to rack up the runs on Friday night. 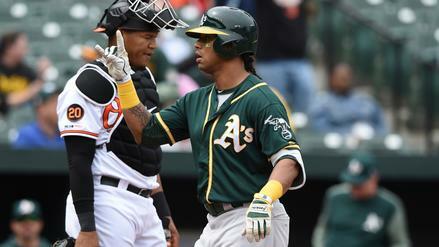 With the ink still fresh on a new contract, Khris Davis is primed to go yard for the 11th time this season. 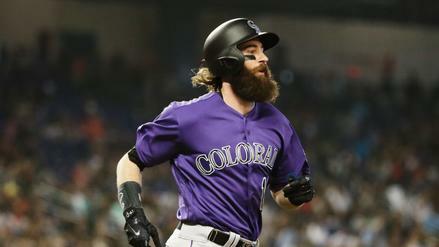 Charlie Blackmon has underwhelmed so far in 2019, but he remains priced too cheap as a leadoff man in Coors Field. Hosting the Giants, the NL-leading Pirates are favorites to get their fourth straight win. Should you side with them on Friday night? 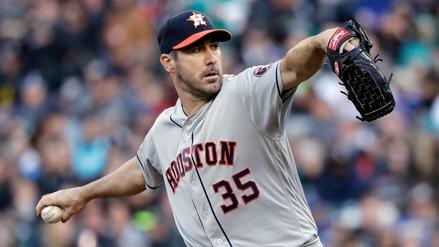 Justin Verlander headlines a pack of high-priced arms on a massive main slate. Which other pitching options should we consider tonight? A loaded 14-game slate has almost too many options, but that means several players in strong spots will go overlooked. Who should we focus on in tournaments tonight? 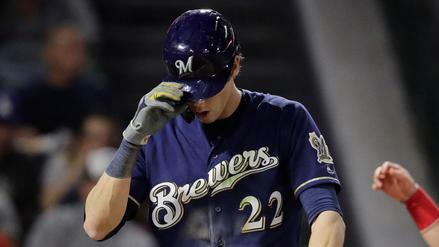 Christian Yelich has been bonkers to start 2019. Can he keep this absurd pace up in a tough spot against Ross Stripling? Jose Martinez draws a great matchup with Jason Vargas tonight. Is that enough to let us look past Martinez's early-season struggles? Aaron Judge draws a strong matchup tonight against Jake Junis, who is still giving up plenty of hard contact. Which other high-priced players should be on your radar on Friday? 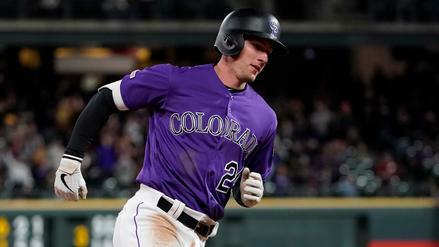 Ryan McMahon bombed two home runs and tallied 50.9 FanDuel points in the Rockies' win over the Phillies. 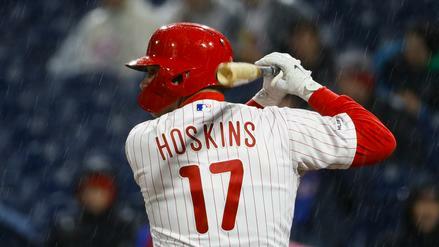 Who joins him in yesterday's perfect DFS lineup? Charlie Blackmon was leading a rejuvenated Rockies offense Thursday, and MLB DFS players put him on rosters with regularity as a result. Who else was popular on the main slate? 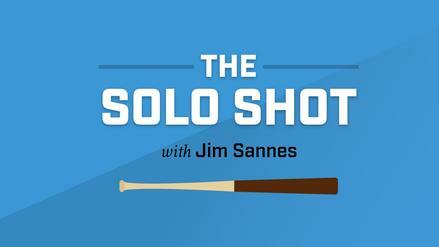 How can we target high-salaried hitters Friday without sacrificing upside in our pitchers? The Solo Shot looks at a pair of value arms who bring plenty of appeal and flexibility in MLB DFS. With Coors Field on tonight's slate, can we fade that ownership and look elsewhere for tournament options? Paying up for hitters at Coors Field is the best option tonight. Who are some players that can help you afford those expensive bats? 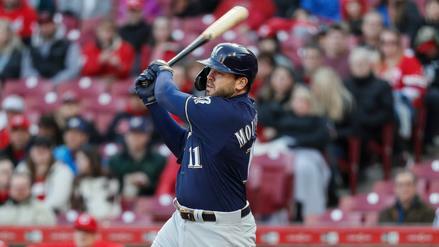 Mike Moustakas has been strong at the dish, but facing a lefty, he could be in for a long evening. Which other hitters should we steer clear of tonight? 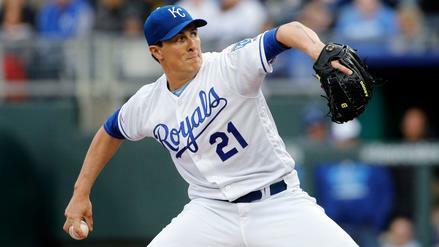 We get the chance to pick on Homer Bailey tonight as he squares off with the Yankees. Which prop bets could prove most profitable? 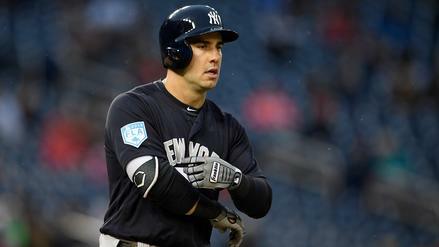 Mike Tauchman posted great numbers in Triple-A but hasn't found his groove in the Majors just yet. That could change Thursday against Homer Bailey and the Royals. A trendy breakout candidate in the season-long community entering the season, can Chris Paddack come through for us on a limited pitching slate tonight? 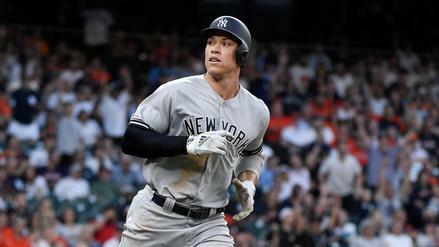 The Yankees and Royals tangle tonight in a game with a 9.0-run over/under. Per our models, should you bet on the over? Without any true top-priced pitchers on the slate, should you load up on Coors Field bats on Thursday? 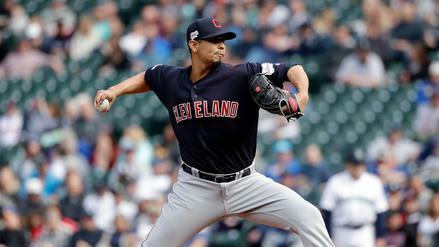 Carlos Carrasco found his peak form on Wednesday, punching out 12 in seven scoreless frames on his way to 67 FanDuel points. 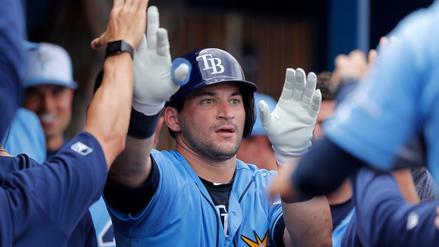 Who joined him in the MLB DFS perfect lineup? 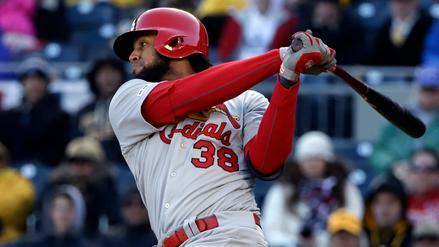 FanDuel users looked to Danny Santana for value on Wednesday. Which other players had high ownership? 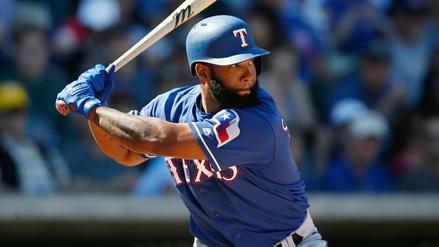 Which arms can we trust on Thursday's main slate in MLB DFS? And where can we find value at hitter in order to afford studs elsewhere? 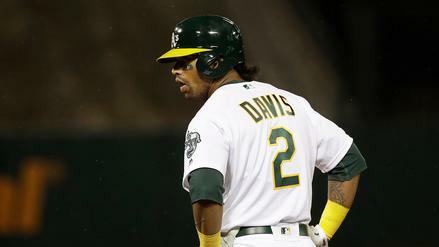 Khris Davis is continuing to assault baseballs, but he faces a tough matchup against Wade Miley tonight. 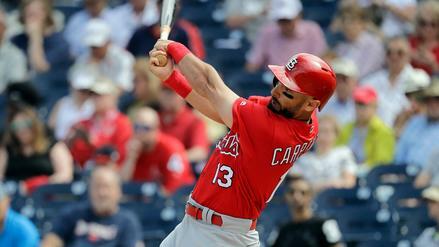 What other hitters should we avoid? Friday's game between the Pittsburgh Pirates and San Francisco Giants is expected to start at 8:30 pm ET. First pitch was initially scheduled for just after 7 pm but was delayed for nearly an hour and a half due to rain. 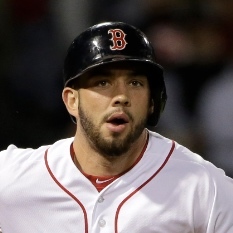 The Arizona Diamondbacks have acquired catcher Blake Swihart from the Boston Red Sox in exchange for outfielder Marcus Wilson. Swihart will head to Arizona after the Red Sox designated him for assignment earlier this week. Look for the 27-year old to get some playing time at catcher behind Carson Kelly. In 26 at-bats this season, Swihart produced one home run and four RBI. New York Mets pitcher Jacob deGrom (elbow) has been placed on the 10-day injured list retroactive to April 16.
deGrom felt some soreness in his throwing arm and the Mets are sending him back to New York for a precautionary MRI. The team does not expect anything to come of the exam and plan on deGrom taking the mound next Friday, April 26 versus the Milwaukee Brewers. 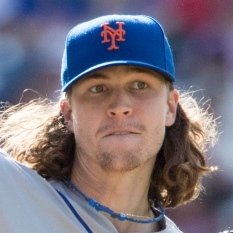 deGrom has posted a 3.68 ERA and 1.27 WHIP with 36 strikeouts in 22 innings this season. 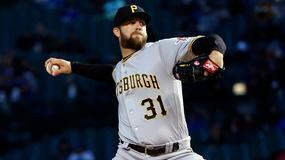 Friday's game between the Pittsburgh Pirates and San Francisco Giants is being delayed due to rain. Rain is expected to continue off and on all night, so there is a good chance this one gets postponed. No expected time for first pitch has been announced. 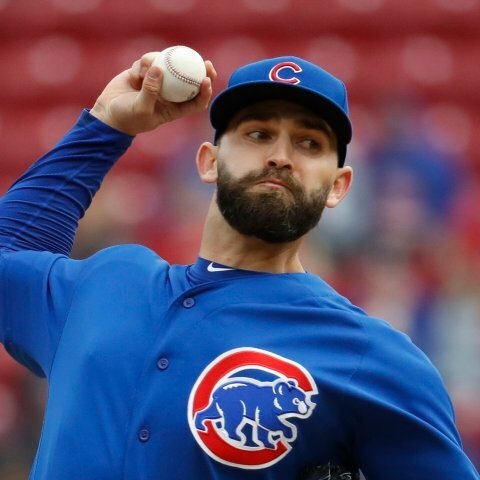 Chicago Cubs pitcher Tyler Chatwood will start on Sunday versus the Arizona Diamondbacks. 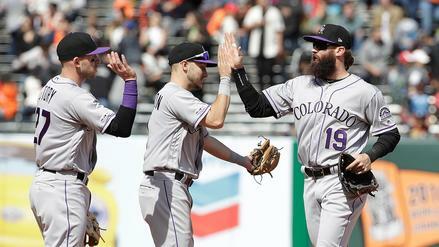 Chatwood was scheduled to start last Sunday before the game was rained out. He will take the hill this Sunday though, bumping Jose Quintana back a couple of days to Tuesday. Chatwood has not thrown more than 2 innings in relief this season, so don't expect him to go very deep against Arizona. Chatwood owns a 6.00 ERA and 1.83 WHIP with 6 strikeouts in 6 innings pitched this season. 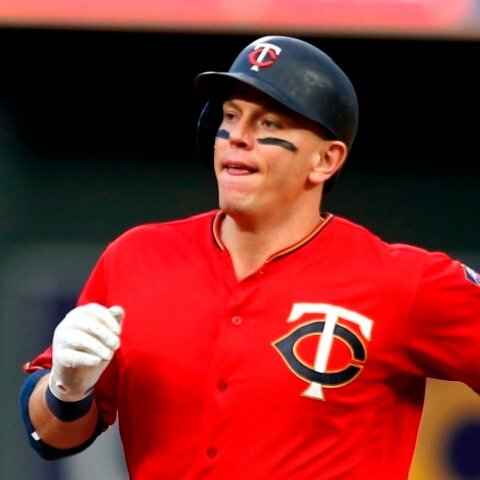 The New York Yankees have signed free-agent first baseman Logan Morrison to a minor league deal. 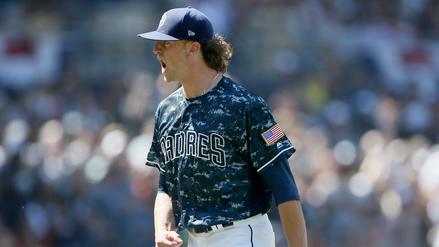 Morrison will head to extended spring training and them to Triple-A to get into game shape. 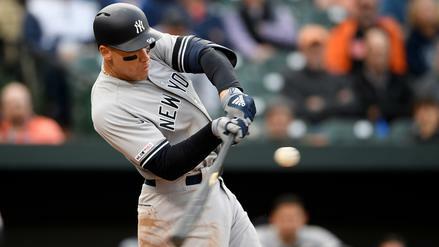 He is expected to provide depth at first and designated hitter while Greg Bird is sidelined with plantar fasciitis. 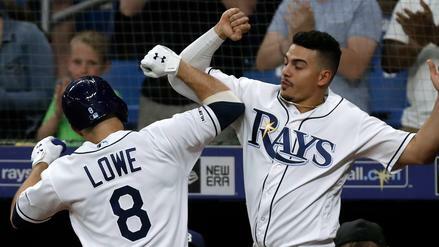 Morrison batted .186 with 15 homers and 39 RBI in 359 plate appearances with the Minnesota Twins last season.